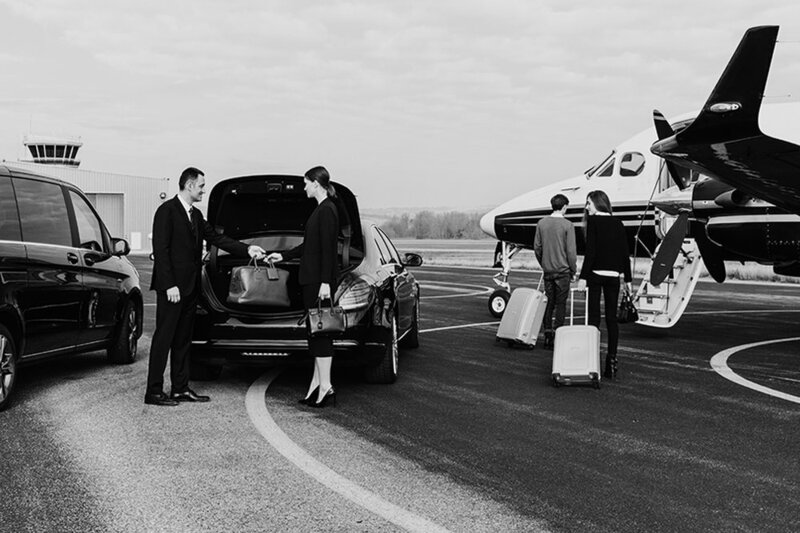 High-end chauffeured services for airport transportation. We service local airports and beyond, including: San Luis Obispo (SBP), Paso Robles (PRB), (Santa Maria (SMX), Santa Barbara (SBA), Los Angeles (LAX), Burbank (BUR), San Jose (SJC), San Francisco (SFO), Oakland (OAK), and Fresno (FAT). Pick Up or Drop Off Location, Special Requests, Etc. Pick Up / Drop Off Location, Special Requests, etc.